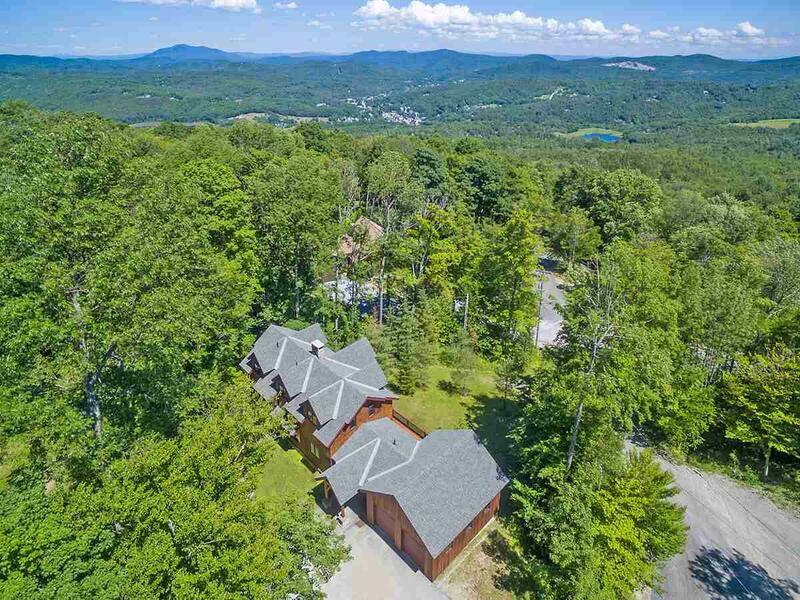 Are you looking for the convenience of a true slopeside ski home that has the look and feel of Vermont? 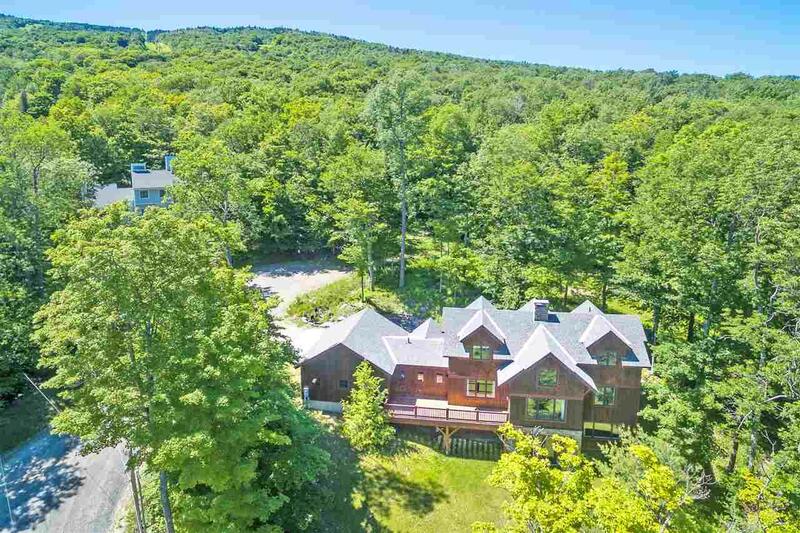 If so, look no further This quality Bensonwood timber frame home is located right next to the Sachem ski trail, affording direct access to Sunburst and Sachem lifts. 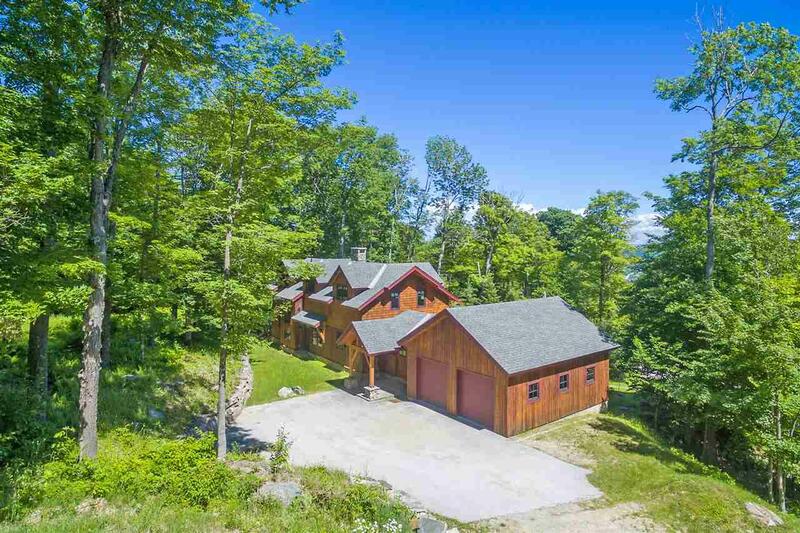 The house is nicely situated on the property, so you can watch the activity on the trail and enjoy your privacy. 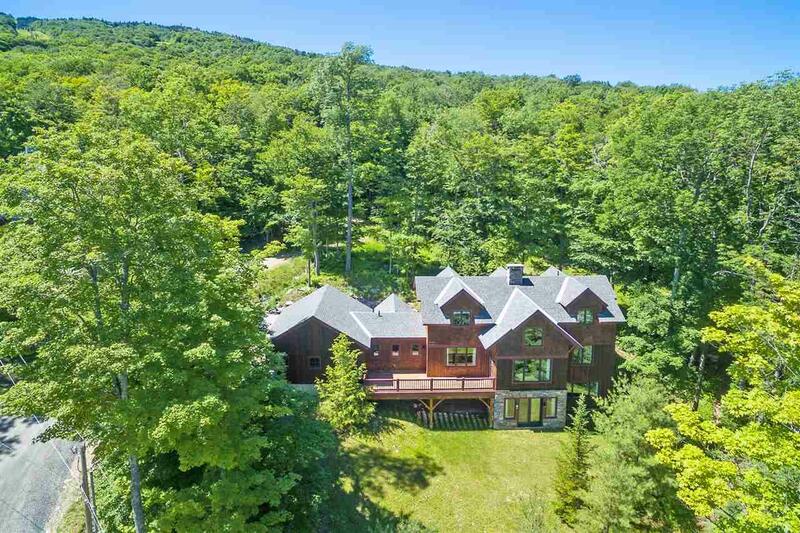 This home is tastefully furnished and paired with a spectacular stone fireplace that can be seen on all three floors. Admire the valley views from the new IPE Mahogany deck or from the living room, which features a vaulted ceiling and is open to the kitchen and dining areas. Have a glass of wine in front of the wood-burning fireplace in the living room or by the gas fireplace on lower level. This home has radiant heat on all levels, new boiler, new paint and a contemporary construction that is as much about reducing energy use as it is about creating beautiful spaces. $1,000.00 annual trailside road maintenance.